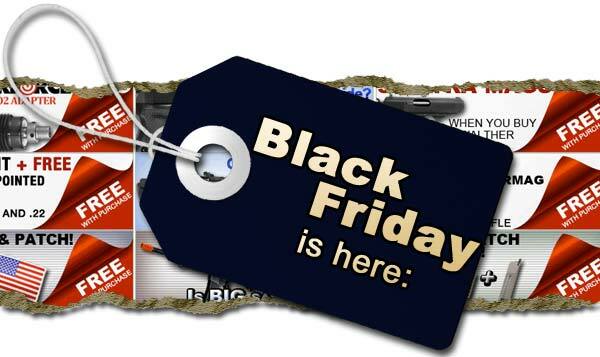 Pyramyd Airsoft Blog: Airsoft Black Friday Deals at Pyramyd Air are LIVE! 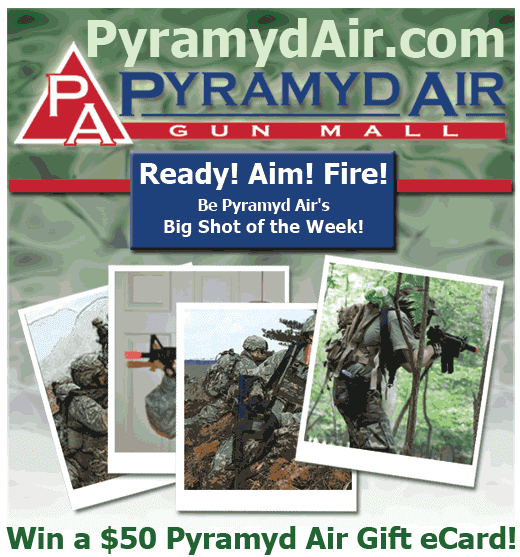 Airsoft Black Friday Deals at Pyramyd Air are LIVE! In case you're one of those late night bargain hunters, I thought I'd share some intel with you on some Airsoft Black Friday deals. Specifically, those available at Pyramyd Air right now. (which also feature discounted prices). Boom. 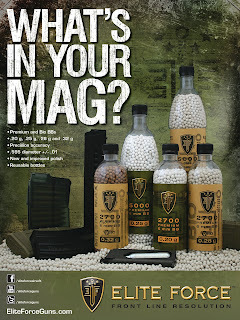 Fatty Airsoft savings for fatty Airsoft players. Just kidding. You can still partake in these deals if you're skinny, physically fit or just average. We don't discriminate. If you're not sure about what to do with our awesome coupon code, fret not, I'll soon be sharing a few of my personal recommendations on various products including, but not limited to, Airsoft rifles, Airsoft pistols, Airsoft BBs & even a bit of Airsoft gear as well.